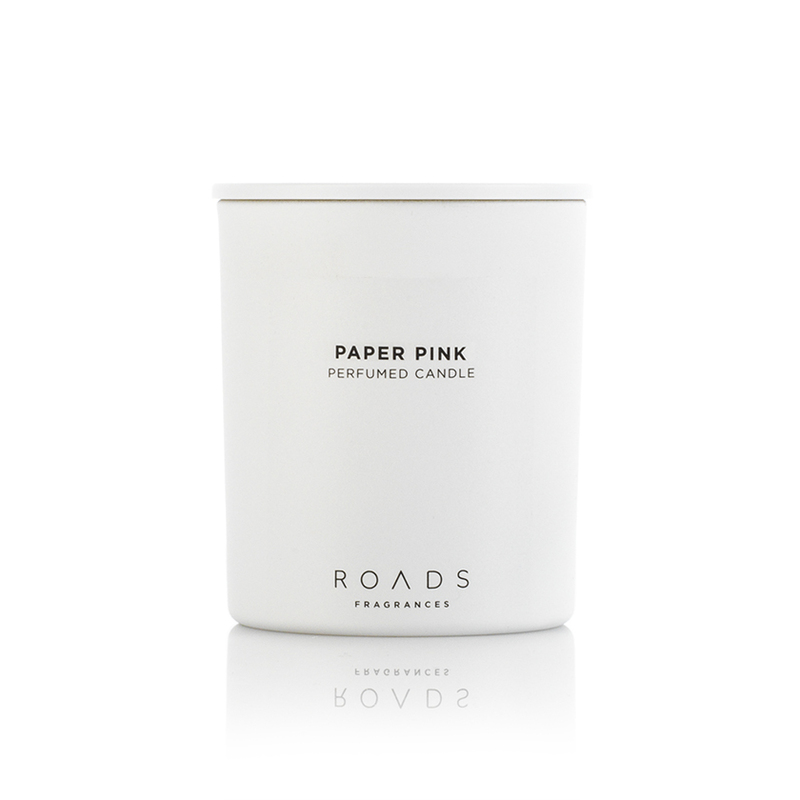 ROADS Candles aim to evoke emotion through fragrance. When you walk into a room and beautiful, sensual perfume is diffused in the air it can create such a feeling of harmony and well-being. Each candle is made using the highest quality ingredients and represents an individual theme; a time, a place or a memory.